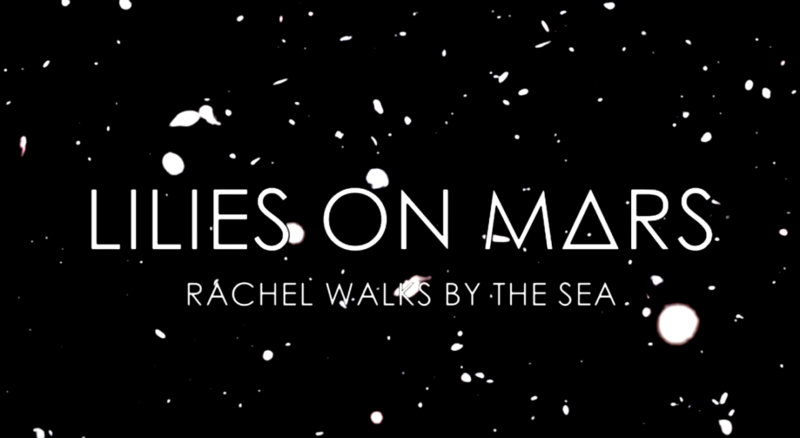 ‘Rachel Walks By The Sea‘ • new video by Lilies On Mars, premiered today on The Revue / Canada. Be swallowed up by the cosmic trip, again. « Lilies on Mars • ∆GO [special edition] + new tour!